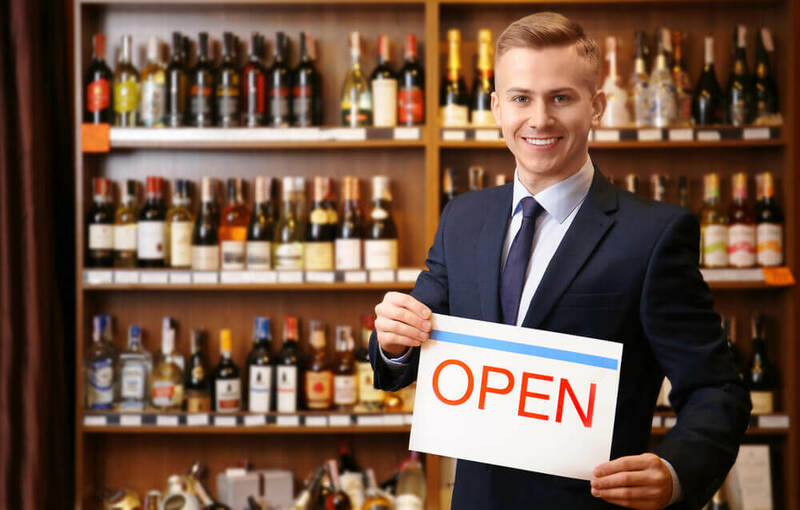 Running a small business can be one of the most rewarding experiences, but it’s certainly not without its lack of challenges. That’s why there are so many articles out there offering financial tips for small business owners. Of course, for many small business owners, one of the biggest challenges is simply hearing the same old advice over and over again. Even if you think you’ve already heard all the financial tips for small business owners that exist, we’re willing to bet that at least one or two on this list will be something new. More importantly, we’re sure it will be something that provides massive benefits. Despite all the financial tips for small business owners out there, most forget all about their personal goals. They spend all their time thinking about where they want their business to be in the next 5 or 10 years and neglect to plan where they’ll be at that time. While it’s obviously a good idea to plan ahead for your business, don’t forget about important personal goals, like saving for retirement or setting aside money for your kid’s college fund. Find a balance between investing in your company’s future and your own or you’ll someday find that all the hard work you’ve put into the former has cost you the latter. There’s a reason why one of the most successful investors of all time, Warren Buffet, places so much focus on a company’s cash flow before deciding if it’s worth taking a position. It’s because he knows this will tell him a lot about the health of the company. Small businesses need positive cash flow and plenty of it. They can’t take the same risks as larger businesses because they don’t have the same resources to handle unforeseen events that might tap their budgets. That’s not to say you can never add overhead or make investments. It’s just that you definitely shouldn’t do this until a sufficient cash buffer is in place. Part of the reason you work so hard may be because you want to make sure you have plenty of money to leave your family after you pass. If so, you need to create an estate plan right away to outline how you want your company and its assets dispersed. This also applies to any wishes you have regarding your business partners or others involved with your small business. Although we’re very confident that the above financial tips for small business owners will prove helpful, we also know that you have your own unique goals. At Mooney Lyons, we’d love to help with those by reviewing your business, hearing about your aspirations, and creating a customized plan to help you get there. Contact us today and we promise more proven advice that will ensure your company’s future. The opinions voiced in this material are for general information only are not intended to provide specific advice or recommendations for any individual.